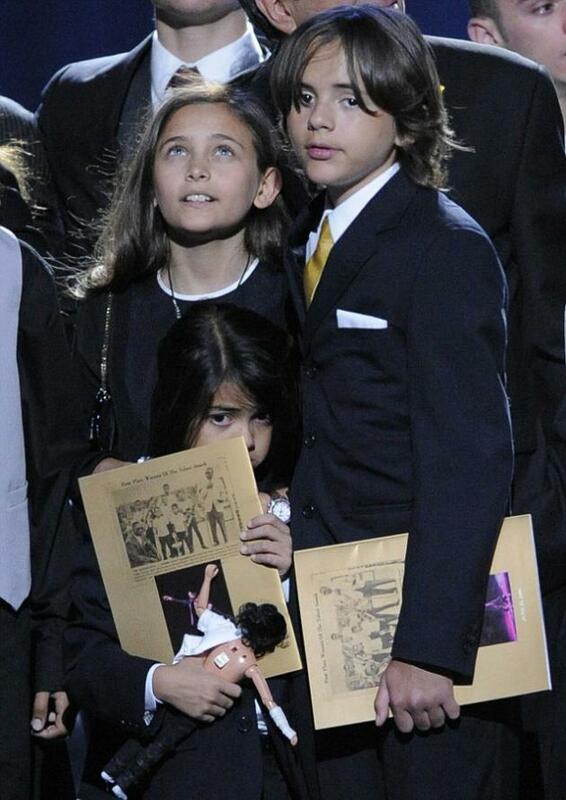 Michael Jackson's daughter, Paris, broke down to tears as she told the millions watching Michael Jackson Memorial Concert at Los Angeles. "I just want to say... ever since I was born.... daddy has been the best father you can imagine. And I just want to say I love him so much." 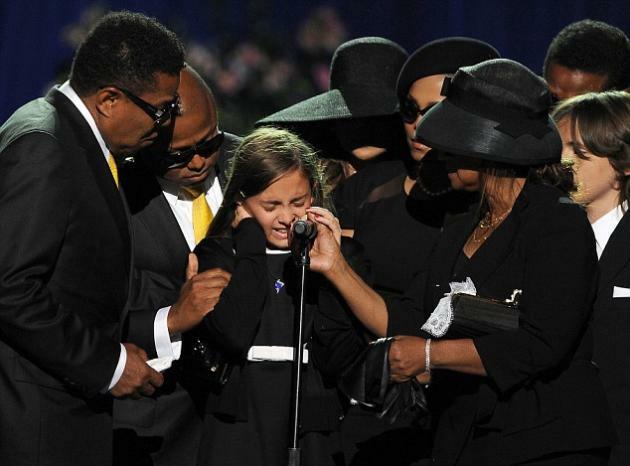 The 11-year-old paused as she spoke, struggling to get the words out through her tears. 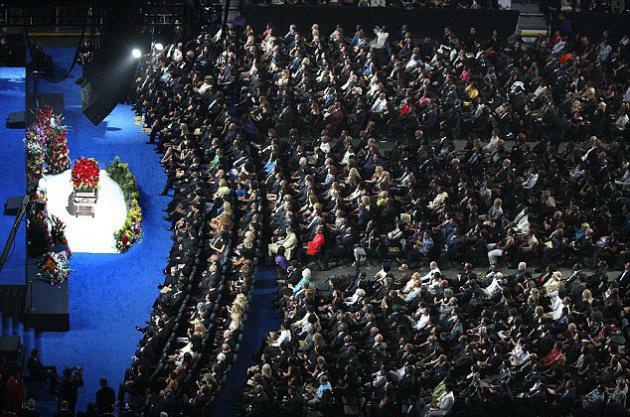 Her genuine emotion filled the silent Staples Center, which had earlier shook with laughter, sobs and applause as some of the world's biggest artists lined up to perform and pay tribute to Jackson. 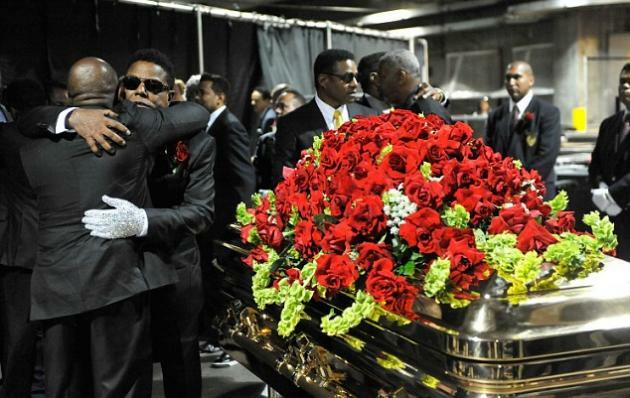 Actress Brooke Shields, who once attended the Oscars with Jackson, broke down as she paid tribute to her friend. 'To us it was the most magical and easiest of friendships. I was 13 when we first met and from then on our friendship grew. 'We had a bond. And maybe it was because we both understood what it was like to be in the spotlight from a very young age.